Nothing goes better with a hot summer day or afternoon watching the game like a cold one. Here in Kitsap County, we consider ourselves to be lucky to be home to a long list of breweries with a selection of custom brews that are sure to knock your socks off. 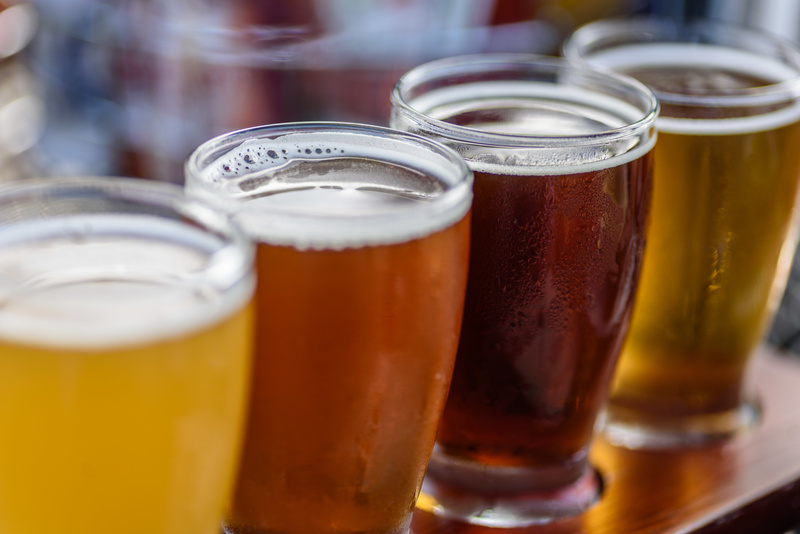 No matter what your taste buds prefer, there is a brewery in Kitsap County that is serving-up something perfect for you. Here are just a few of our favorites. Try them one at a time, or make a day of it with a grand tour of them all. The Slaughter County Brewing Company is a locally operated brewery offering a variety of crafted beers. The brewhouse features a large bar area and dining area, as well as, places to enjoy some bar-styled fun like pool. The atmosphere is upbeat, and the waterside location makes it even more pleasurable. The beers are seasonal as is the food offerings. Many people come here regularly because the brewery is very active in the community and supports many local events. One of the most popular breweries in the city, the Silver City Brewery features 20 different beers at all times. The brewery runs a happy hour every day except Sundays and Mondays. On those two days, Happy Hour is all day long. Unlike many other breweries that offer a line of food, the Silver City Brewery is a bring your own food brewery because they do not prepare any food on location. The brewery also offers tours for $10 which include a pint of beer at the end and a keepsake pint glass. Money well-spent! Rainy Daze is a very small brewery tucked back in Poulone that has developed a “cult” following. Rainy Daze has stated that their craft beers are all about the taste. Many people have gone so far as to call the founder a “mad scientist” because he is continually experimenting with flavors to create the ultimate beer. Rainy Daze has won several local and national awards for their unique brews. Customers can enjoy any of the Rainy Daze beers at their brewhouse which is open every day. Be one of the lucky ones to try a new flavor or get a last chance beer when a batch is almost gone. Want More Local Tips Like These About How To Live It Up In Kitsap? Every week the RSVP blog is filled with more fresh content about the local businesses, events, and top-notch real estate make living in Kitsap such a pleasure. Please allow us keep to you in the loop on all of these Kitsap County tips, local events, and real estate market updates by subscribing to our blog.